German sealing applications supplier Freudenberg has acquired a battery manufacturer headquartered in Midland, Mich., as it looks to join an intensifying electric vehicle and mobility technology race. For Freudenberg, the acquisition makes it the latest entrant into an electric vehicle battery arms race that has become increasingly critical as carmakers double-down on EV investment, and more competitive than ever with companies such as Tesla Inc. pouring money into lithium-ion batteries. 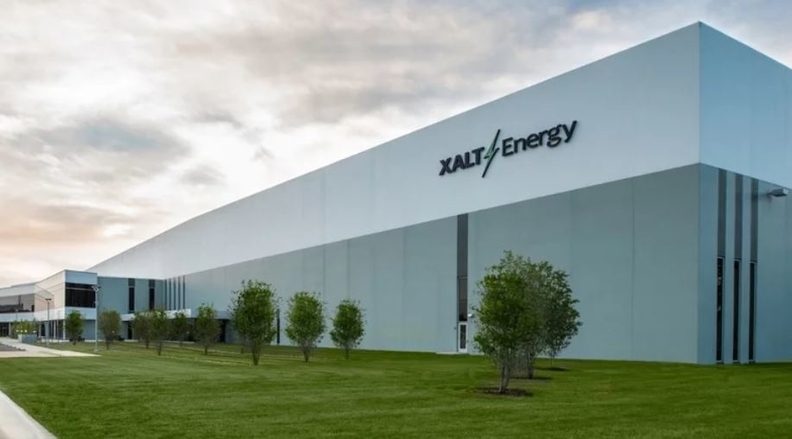 Freudenberg also inherits partnerships with the Detroit 3 automakers, which are working with XALT through the U.S. Advanced Battery Consortium LLC — a collaboration between the automakers.